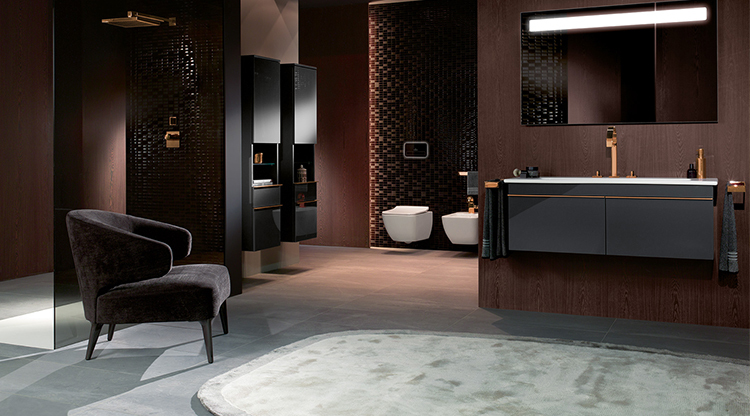 We have, over the years built an enviable reputation for supplying and installing premium quality bathroom products. For the past 8 years we have branched into the kitchen market, offering the same premium quality products and professional and reliable installation service. 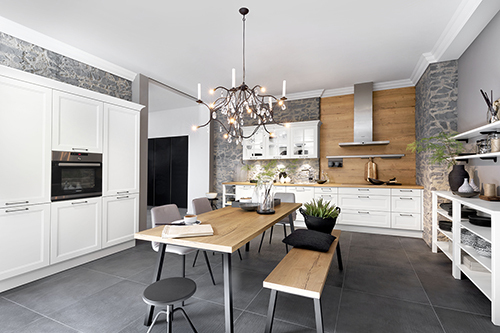 Our carefully sourced kitchen cabinets are manufactured in Germany, offering both affordability and luxury from the same manufacturer. We deal directly with the factory with all kitchens built to order. A variety of door styles, both modern and traditional together with a varied colour pallette ensure the look you want at varying price points. Complementary suppliers to our kitchen offering include Siemens, Quooker taps, Cosentino and Spekva worktops. Siemens appliances are at the forefront of technology. A company who not only excel in the quality of their appliances but whose eco-credentials are also second to none, providing energy efficient appliances across all ranges. As an approved trading partner we can ensure competitive pricing for your premium appliances. Quooker taps. Quooker are at the forefront of boiling water tap technology. Constantly developing their product offering to deliver practical solutions for your kitchen. A showroom working model allows us to demonstrate the benefits of this technology. As a Cosentino Elite Studio, we are able to offer the very best in solid worktops, including Silestone, Dekton and Sensa. 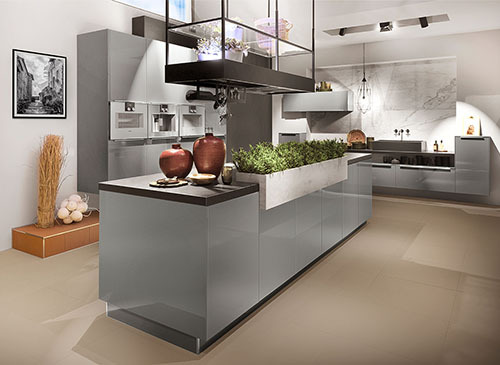 Enabling those luxurious finishing touches to your kitchen. Spekva offer a unique range of solid wood worktops. We deal directly with the factory in Denmark, which is able to offer unique solutions in the production of your worktops. Our service involves presenting an initial design for your kitchen, which can then be developed to suit your individual needs. 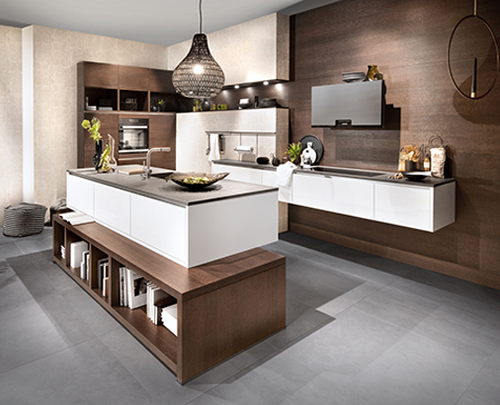 The final design ensures a practical and user-friendly kitchen with stunning visual appeal. Should you choose our installation service, we offer a managed project with our experienced team of installers. If you have heard about our bathrooms, why not come and have a chat about your new kitchen. We have friendly professional staff who are happy to discuss your requirements in more detail.